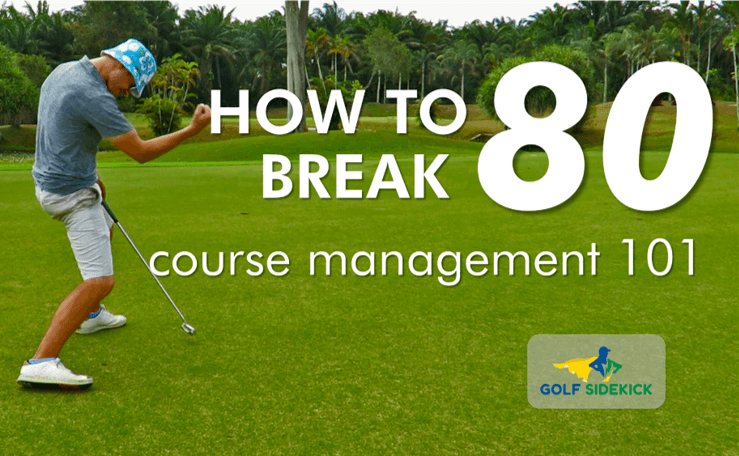 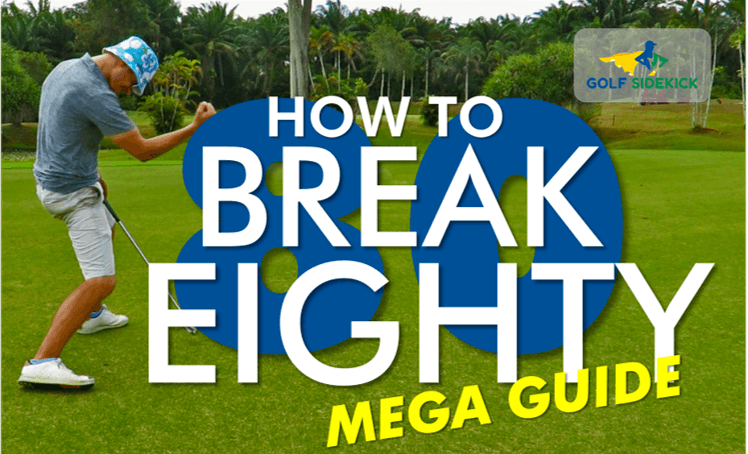 Below is the mega guide featuring my 6-6-6 system to break 80 in golf. 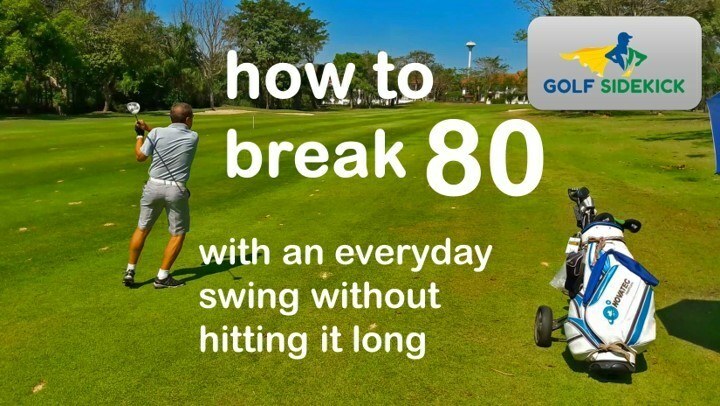 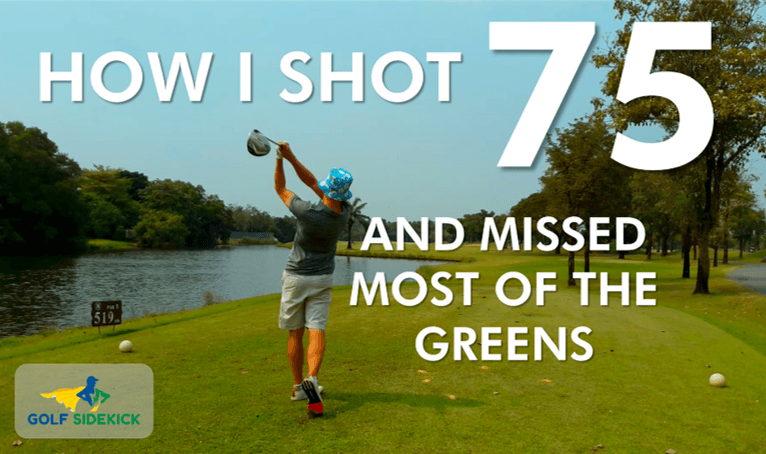 You can also find videos of my friends and I breaking 80 in the video section. 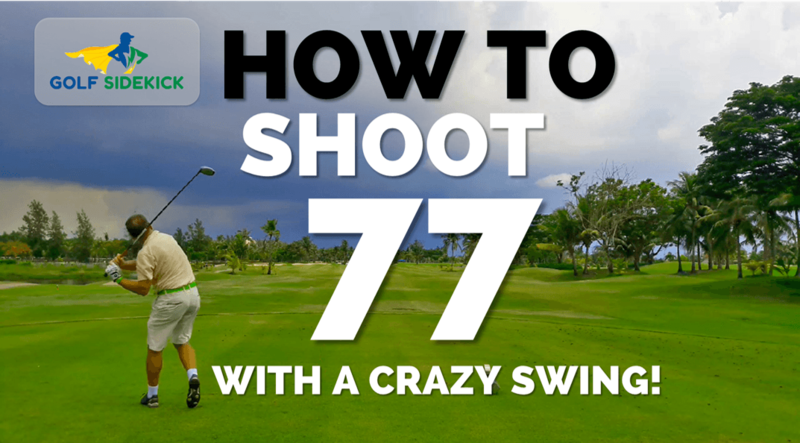 Click on the image or headline.